"Some of the most refreshing, life-enhancing Baroque playing heard in years." 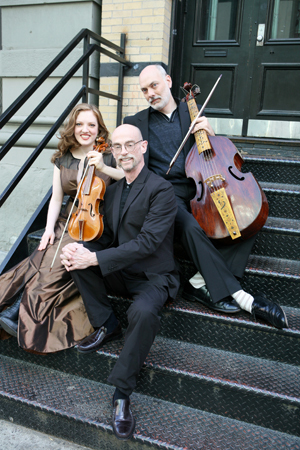 Trio Settecento's passionate and authoritative interpretations renew the pleasures of hearing beloved music from the Age of Enlightenment while also revealing the delights of new discoveries. Imagination, vigor, technical polish, and historical insight have made the Trio's performances appealing to audiences and critics alike.